The Sandhurst KAT-CHA-FD3A1 is a quality executive office chair from the Sandhurst Katane office furniture collection. As with all of Sandhurst office chairs the KAT-CHA-FD3A1 is made up of quality fillings and genuine leather ensuring the perfect blend of comfort and durability. As with the Sandhurst Katane visitor chair the executive chair features wooden arms as these provide a more durable alternative to leather arms. The KAT-CHA-FD3A1 executive chair also features quality rolling castors. 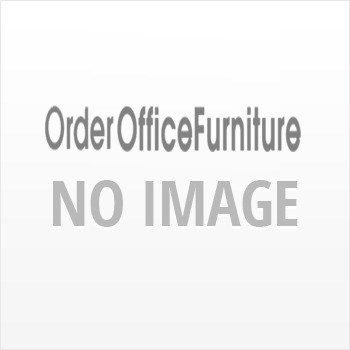 Please click the similar products tab to view matching products from this office furniture collection.